"To ensure that we work to the very highest of standards, our team is trained and fully understands the importance of kitchen cleaning." The Exeter Golf and Country Club has a large kitchen and hosts countless guests throughout the year, due to the number of people the kitchen is in use a lot. Our team was contacted to ensure that the facilities were cleaned to the highest standards and to help with fire safety. 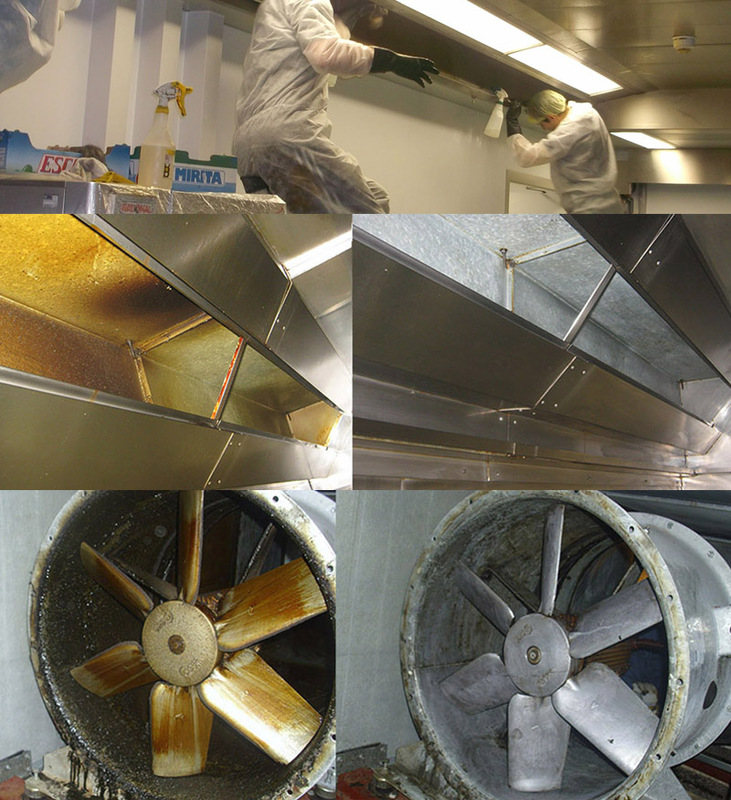 Here at ED Ventilation, we have a team of highly trained and skilled kitchen cleaners that are able to offer you the perfect services for your needs. Our work with the Exeter Golf and Country Club has ensured that the kitchen is grease-free and has a higher level of fire safety. Our work means that the kitchen is meeting regulations correctly.